Automation comes sharply into focus at industry shows like this year’s Modex 2016. It’s an opportunity to see the latest innovations in technology up close and hear from vendors the new ways they are incorporating automated material handling systems into their own facilities, as well as serving their customers. 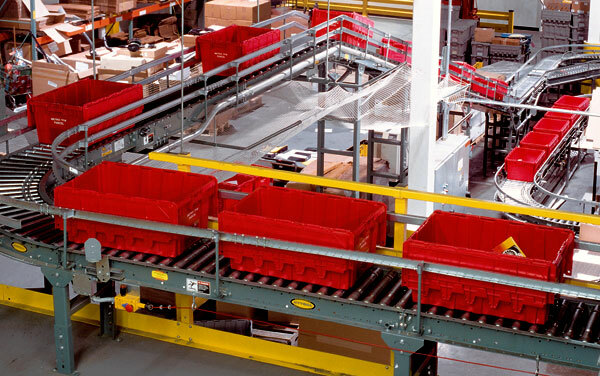 Safety has always been important to warehousing and manufacturing, but in recent years, the emphasis has grown – and it’s no wonder. 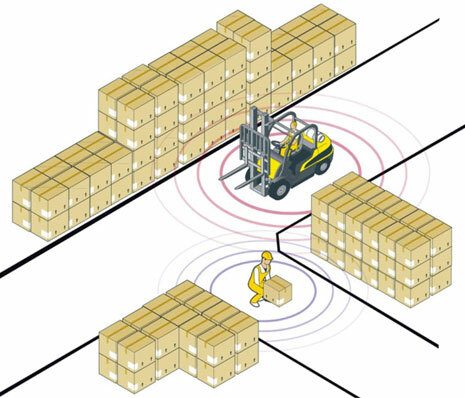 The forklift has always been at or near the top of these concerns, due to its common use. There are nearly 900,000 forklifts in use in the United State. 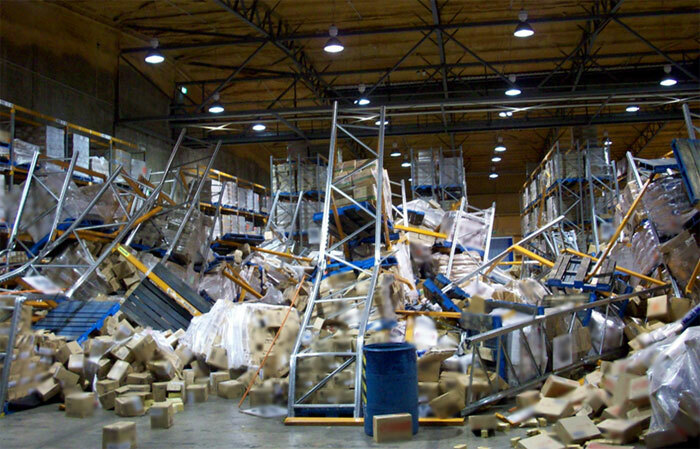 Forklift accidents are always in OSHA’s top ten safety violations lists. But the reality is that despite the dangers they can present, forklifts are indispensable for material handling operations. We sat down with Donald Prater, Cisco-Eagle’s Safety Division Manager, to discuss some common questions involving ZoneSafe, a proximity detection technology that helps alert drivers that pedestrians are nearby as they do their work.